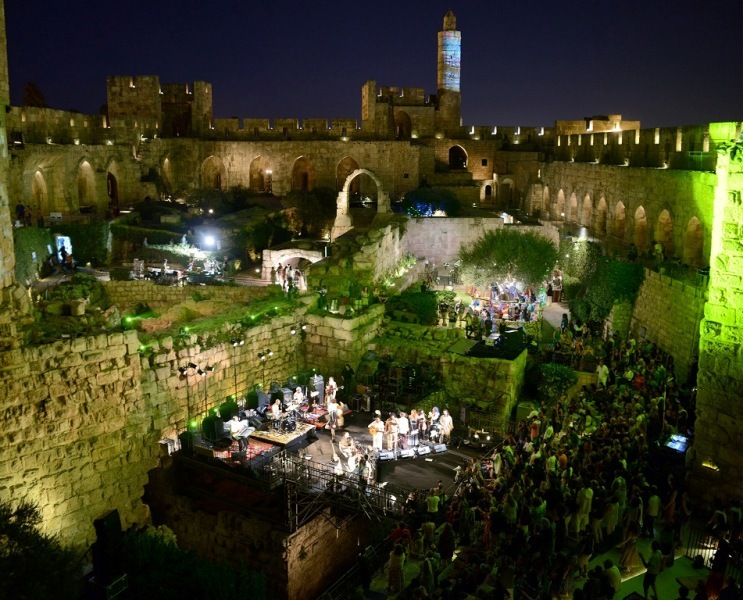 Jerusalem is the place to be this week when the eternal city once again hosts an annual week of world music in perhaps the most fabulous venue on the planet – the ancient citadel known as the Tower of David. Against a backdrop of golden stone walls upon which danced psychedelic projections of many colours I last year watched Mali’s Baba Maal weave his African magic as the headliner of Music Week at Mekudeshet, Jerusalem’s annual culturefest which marries great sounds with profound cultural experiences, including the great food which has influenced world cuisine. 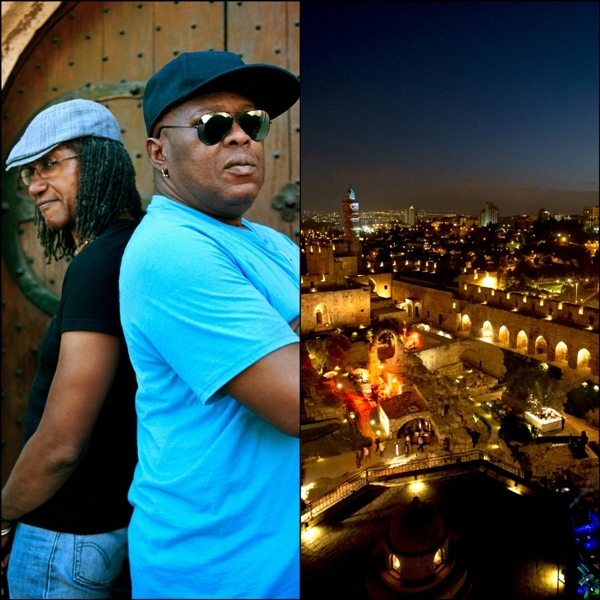 Leading the tradition of great international names performing in Israel for the first time, this year’s headliner will be dub-reggae act Sly & Robbie and the Taxi Gang, coming from Jamaica to make their Jerualem debut on September 14. As well as big name incomers, Israeli artists who have made their name in the wider world will be performing, like Dudu Tassa and the Kuwaitis, who have opened for Radiohead. 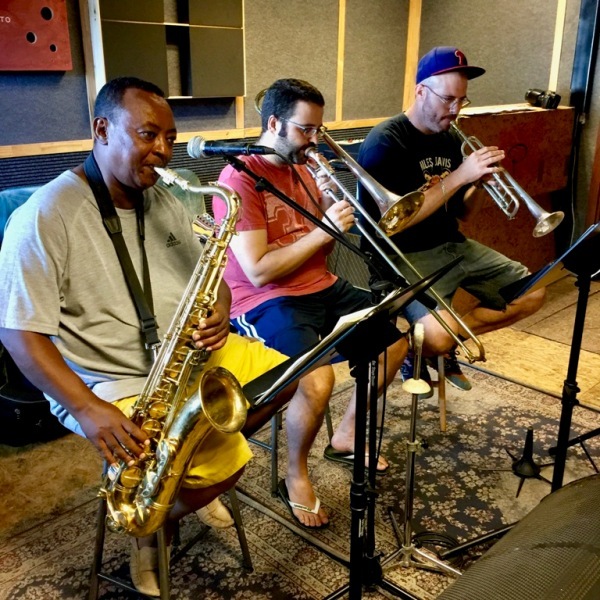 Dudu’s mission is to revive the sound of his grandfather, Daoud Al-Kuwaiti, a star musician with his brother in their native Iraq before the family emigrated and dropped their Arabic. 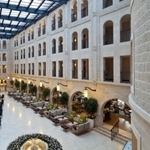 Dudu will stage a sunrise concert in the Tower of David on Friday September 15. Then there are the big stars who have struggled to be heard as immigrants. Abatte Barihun is considered the John Coltrane of Ethiopia, but the sax virtuoso still had to go through hell to get recognition of his prowess in his adopted country. He injured his hand so badly as a dishwasher it was touch and go whether he would be able to play his instrument again; luckily, fellow musicians recognised his huge talent and brought him to national prominence. He plays Jerusalem on September 12. Next week’s bill also includes Grammy nominee Avi Avital, who shares a surname and now a collaboration with oud player Omeri Avital of Third World Love; the duo are playing on September 13. 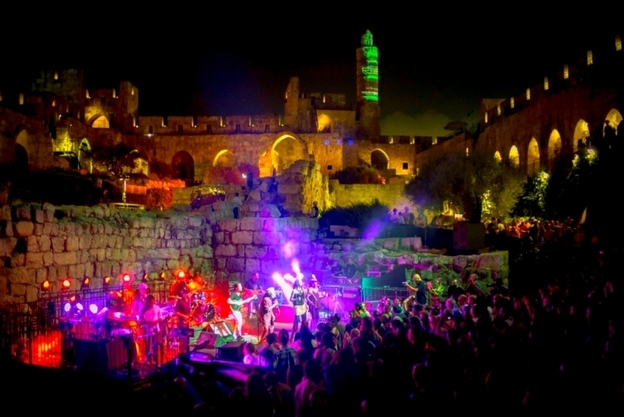 Sublime as all this music is – there will be special reverie sessions as well as planned performances and an all-nighter through the Tower of David starting after midnight on Thursday – the Jerusalem Season of Culture offers some powerful political experiences too. Like Dissolving Boundaries, an experience which takes visitors across the Green Line to meet both Israeli and Palestinian activists who want to share their point of view through the innovative medium of docu-drama. It’s a mystery tour bookable every night next week, though the English-language trip will take place on Monday only, September 11. 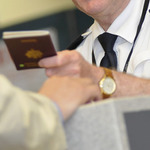 Anything can happen at this festival which attracts bigger international crowds every year. Last year, as well as succumbing to blissful sounds, I donned a VR headset to experience what it feels like to go blind and listened to a Palestinian professor recounting how he was fired by his Holocaust-denying employers by daring to take his students to Auschwitz. Mekudeshet aims to expand minds as well as merely delighting eyes and ears in a city where peace through understanding is the most prized and sought-after commodity.